Looking for the very best in private travel solutions to Caracas, Venezuela? 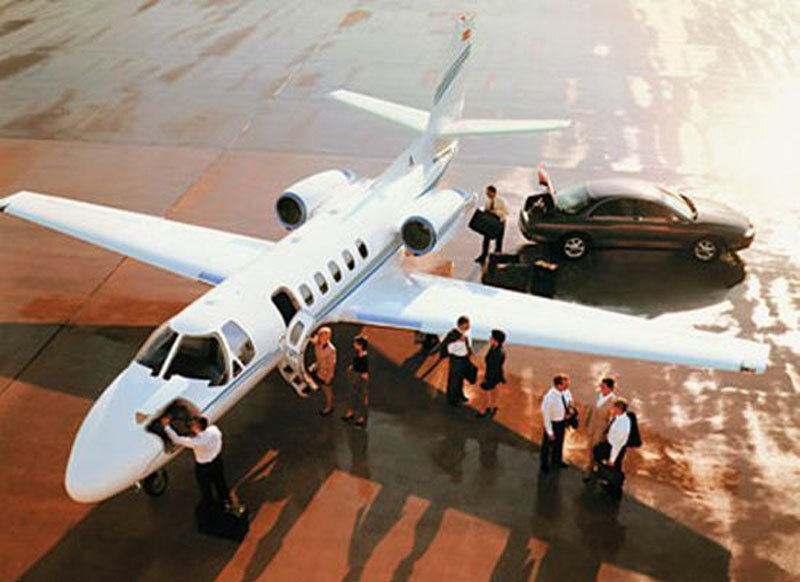 Paramount Business Jets is the number one provider of executive air charter solutions specializing in domestic and international travel to and from this popular city. With over 15,000 of the world's most advanced private jets at your disposal and no fewer than five airports to choose from within 50 miles of the Caracas, your trip will be full of freedom and choice. The closest airports to Caracas are the Simon Bolivar International Airport (CCS) and the Oscar Machado Zuloaga Airport (SVCS), both of which are within just fifteen miles from the downtown area of the city. The most popular aircraft models in the Caracas area are the Citation II (light jet), Hawker 800 XP, Citation III, and Learjet 60XR (midsize jets), and the Gulfstream G450 (large jet). We have countless other models to choose from including other categories of business aircraft such as luxurious VIP airliners, helicopters, and economical turboprops. We also offer empty leg charter services. If you are interested in more information, please call +1-877-727-2538 to speak with a live representative. Caracas is the capital and the largest city of Venezuela, with population of about 4 million, located in northern part of the country, near the Caribbean. Caracas is well known as the birthplace of the 19th century South American independence hero Simon Bolivar, and for its past many residents have a great pride. Caracas is located in a beautiful valley, overlooked by Avila, a mountain that reaches 2600 meters (7800 ft.). Caracas is the cultural capital of Venezuela, with many historic buildings, museums, theaters, and interesting sightseeing opportunities. Caracas's attractions include the Bolivar Square, Simon Bolivar Birthplace House, the National Gallery of Art and Caracas Museum of Fine Art, the Museum of Contemporary Art, the Teresa Carreno Theatre, the Children's Museum, the 17th-century Cathedral, City Hall, Caracas Aerial Tramway, the Angeles Falls. Caracas is home to several beautiful parks including the Avila National Park, the Caracas East Park, and the Jardin Botanical Garden. Caracas is famous for an astonishing variety of cuisines on offer from all over the world. It has a broad range of accommodation, several shopping centers, a variety of excellent attractions and outdoor activities.